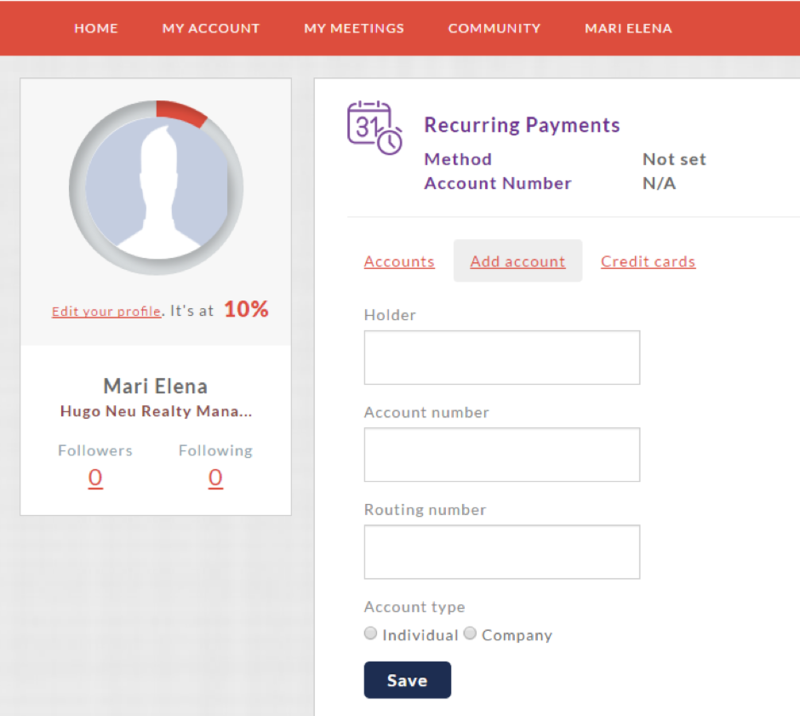 To pay on the Operate Portal using Stripe, you first need to add a bank account to your Portal account. 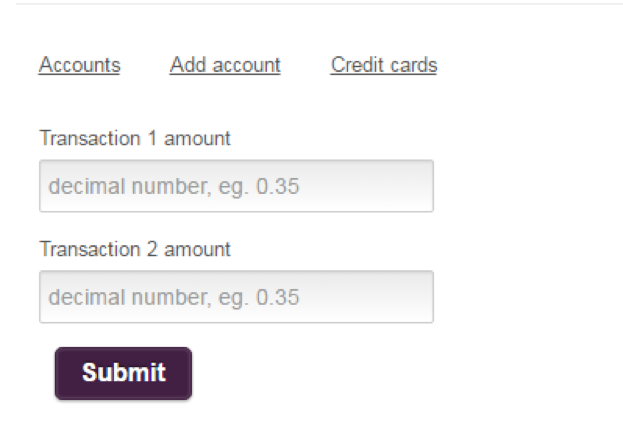 Start by selecting your username on the top navigation bar, then going to Payment Settings. Only US bank accounts in USD are allowed. After adding the bank account, it needs to be verified. This verification is done via two small deposits into the bank account, that Stripe will automatically send. These deposits will take 1-2 business days to appear on the customer’s online statement. The statement description for these deposits will be VERIFICATION. Your customer will need to relay the value of the two deposits to you.